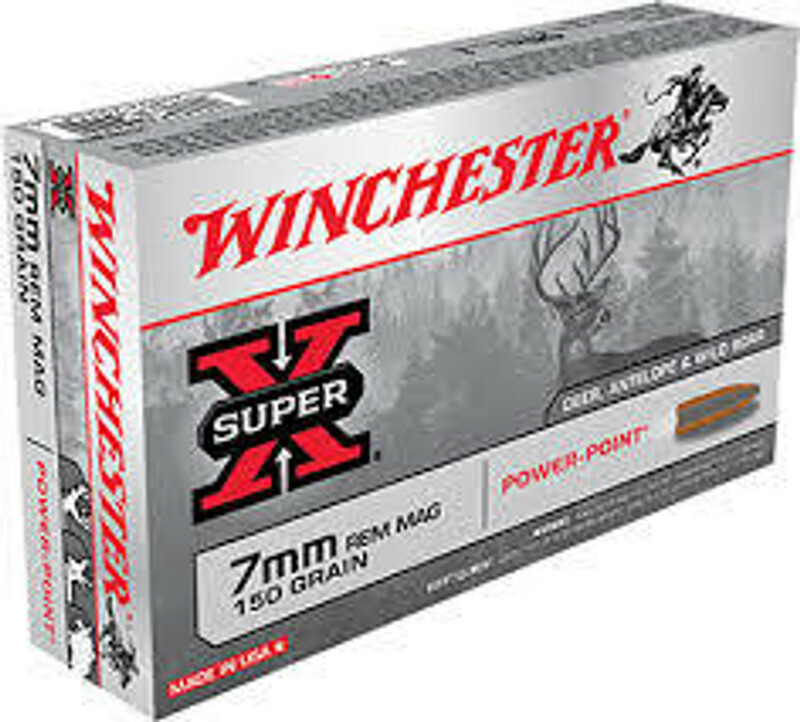 Buy top branded 7mm Rem Mag rifle ammunition with free shipping services. Ammo Board is your trusted source for best quality ammunition by box and case quantiy to place your bulk ammo oder. We have best quality ammunition listed in our website & all ammunitions are in stock. Jacketed Hollow Point JHP and Hollow Point HP ammunition, Lead Round Nose and Full Metal Jacket FMJ ammunition are available in our stock. We provide our customer easy checkout services. Our aim is to give our best services to our customers.